← Xmas Time At The Phil! RLPO Trumpet Section Getting Into The Xmas Spirit! The first rehearsal for our Xmas family concert series ‘Rudolf On Hope Street’. Here’s the trumpet section having a quick blast through a rousing ‘Here Comes Santa Claus’! 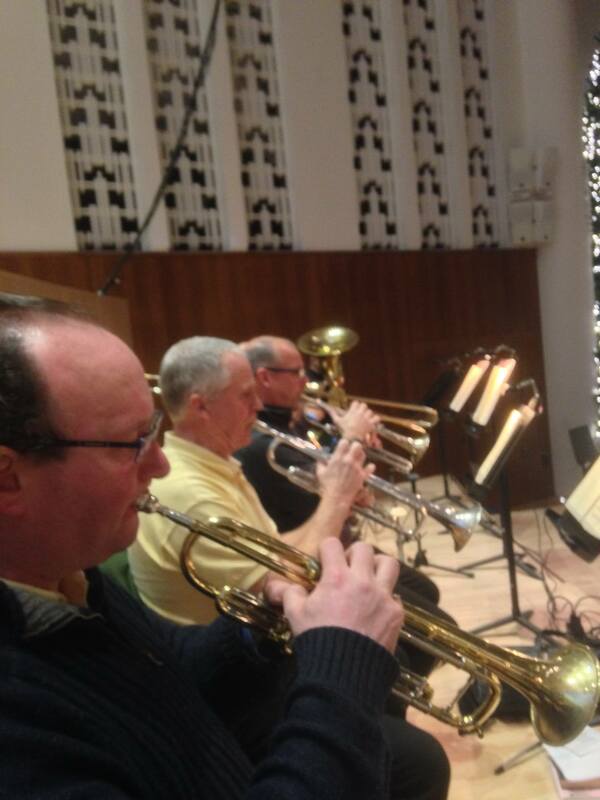 This entry was posted in About Brendan Ball, The Trumpet o-iii<O and tagged "Royal Liverpool Philharmonic Orchestra", 'RLPO', section, Trumpet. Bookmark the permalink.